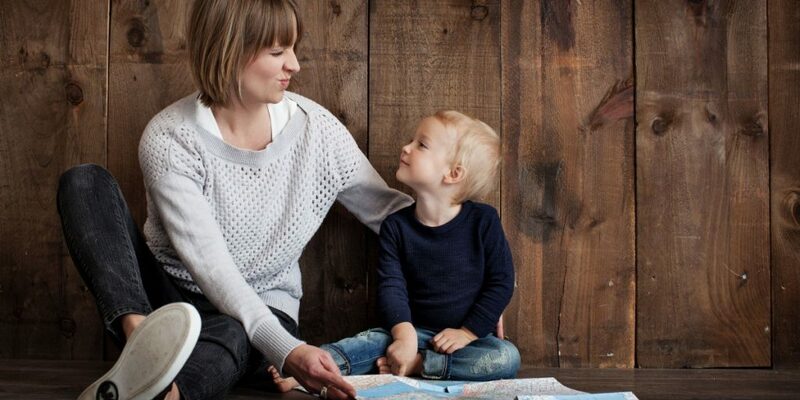 With Mother’s Day right around the corner, it’s time to show mom just how much we love her with these easy and affordable gifts for mom. It’s so easy to take our loved ones for granted and moms fall into that category all too often. Our mothers are our first friends, our biggest cheerleader, and the ones who help you pick up the pieces when your world falls apart. Even holding such a big place in our lives and in our hearts, it’s easy to forget to show her just how much she means to you. But not this year. This year is going to be the best Mother’s Day yet! Here, I’ve searched the web and gathered the best and most frugal gifts to get mom for Mother’s Day. If your mom spends a lot of time in the kitchen (like mine does), she’ll love this. Gather up her favorite recipes and make copies of them to organize into a decorative recipe box. Or, if you think she’d prefer a binder, buy some tabs to separate it into sections. There are a lot of different and fun designs to choose from, you’re sure to find one she likes. A special bonus: Include a few of your own favorites or a few of your in-laws’ tried and true recipes to give her a chance to make something new. As a mom myself, I love magazines. I’m captivated by their promises to save me time in the kitchen and make household chores easier and faster. I know that doesn’t sound very thrilling, especially when thinking of a gift to give the best woman in your life. But a magazine subscription is something she can enjoy all year! Real Simple – Providing smart, realistic solutions to everyday challenges, all to make your life easier. HGTV Magazine – Get decorating ideas for your home, design tips and real estate advice every month. Family Fun – For parents with children ages three to twelve, an idea book for all the exciting things families can do together. Birds and Blooms – This is one of my mom’s favorites and would be great for the casual or avid birdwatcher. When life gets busy, we often “live” out of our cars. And that means they get messy. Offer to clean her car for mother’s day! It’s easy (and quick) enough to go through the car wash – so what really needs cleaning is the inside of the car. This is the ultimate frugal gift because the only thing it costs is your time. Gather up some cleaning wipes, a vacuum cleaner, and get started. Wipe off the dash, steering wheel, doors, and center consoles. Wash the windows from the inside. And give it a good vacuum when you’re finished and she’ll thank you from the bottom of her heart. For all the moms reading this, when’s the last time you saw a movie you wanted to watch at the theater? You’ve seen all the latest kid movies and even went with your husband to see the newest superhero movie – but what about you? As a mom, I know this is something yours would love, too. 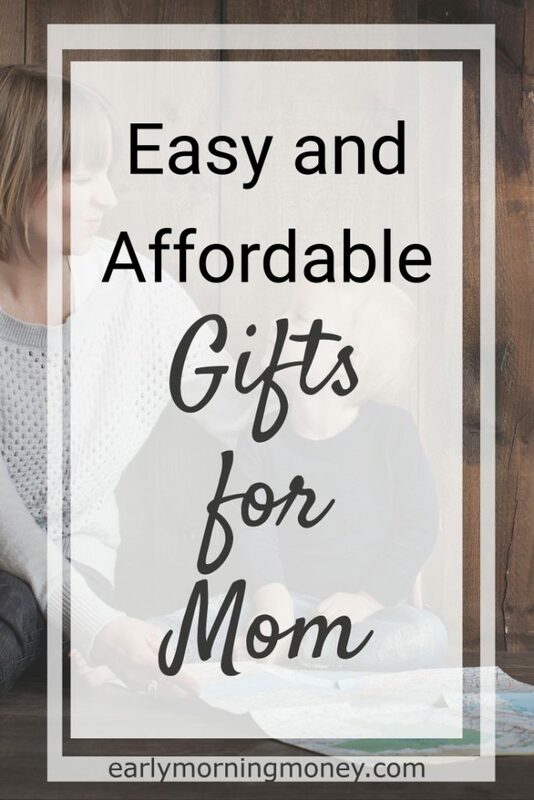 I’m sure there are many other frugal gift ideas your mom would love this Mother’s Day – this is just to get you started. The most important thing to remember is that she already knows you love her, all she needs is a little appreciation. Because a little appreciation goes a long way in a mother’s heart.